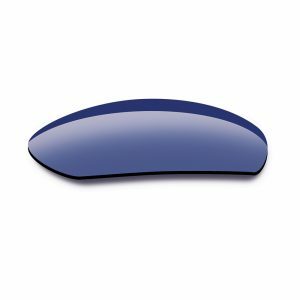 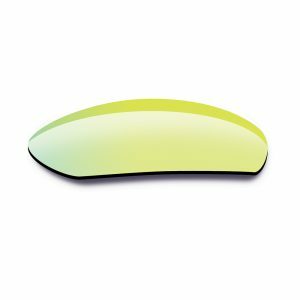 Ikara Lens 2 POLARVUE™ Polarized Amber: Luminous Transmittance Value (Tv) = 10.16% This lens blocks 99.9% of all reflected glare while allowing 10.16% of visible light to pass through the lens to your eye. 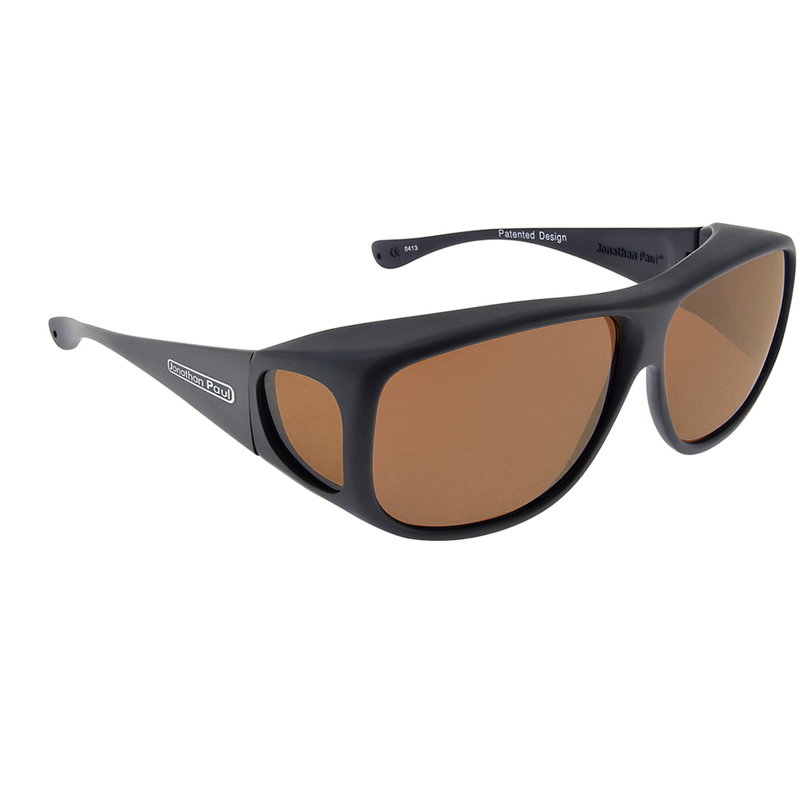 POLARVUE™ Amber lenses have a medium to dark brown/yellow tint that is ideal for bright sunny days and overcast conditions. 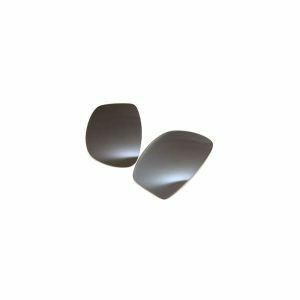 Aria Lens 2 POLARVUE™ Polarized Amber: Luminous Transmittance Value (Tv) = 10.16% This lens blocks 99.9% of all reflected glare while allowing 10.16% of visible light to pass through the lens to your eye. 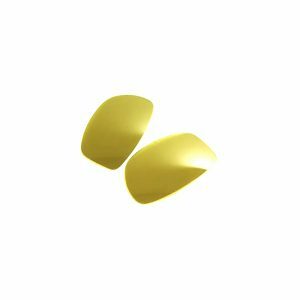 POLARVUE™ Amber lenses have a medium to dark brown/yellow tint that is ideal for bright sunny days and overcast conditions. 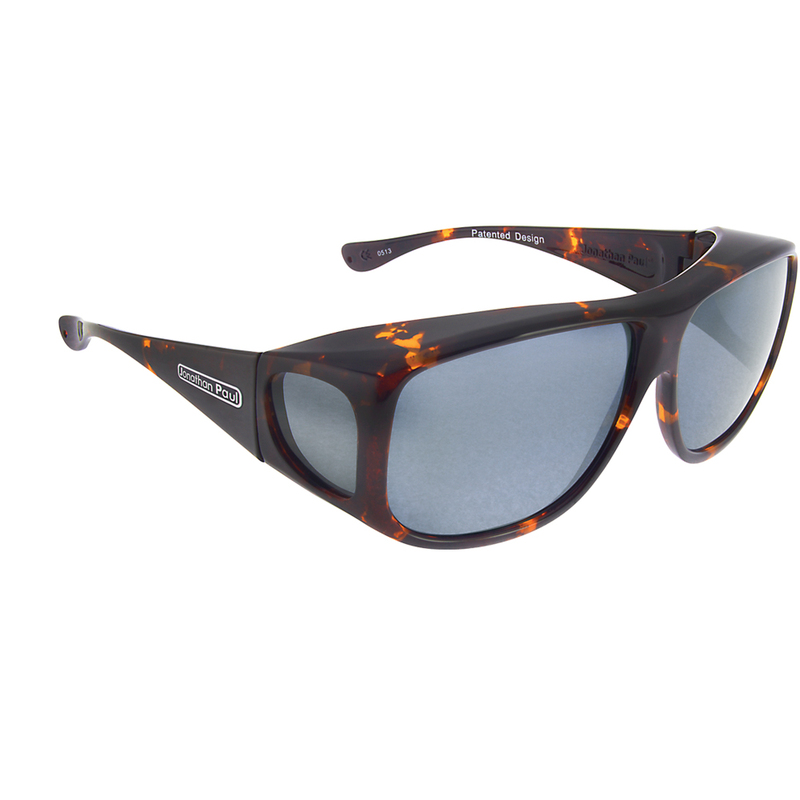 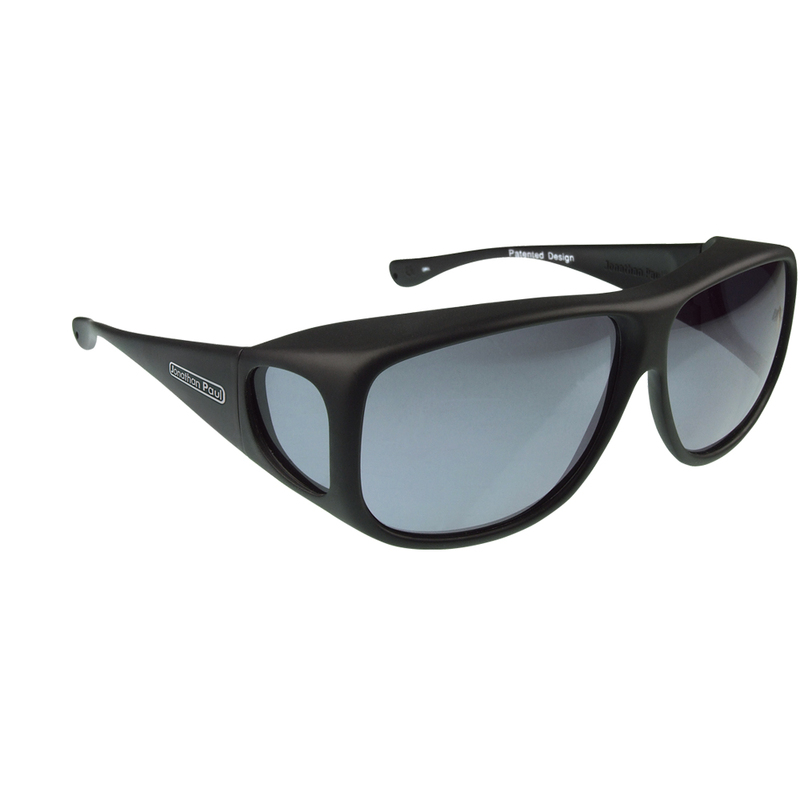 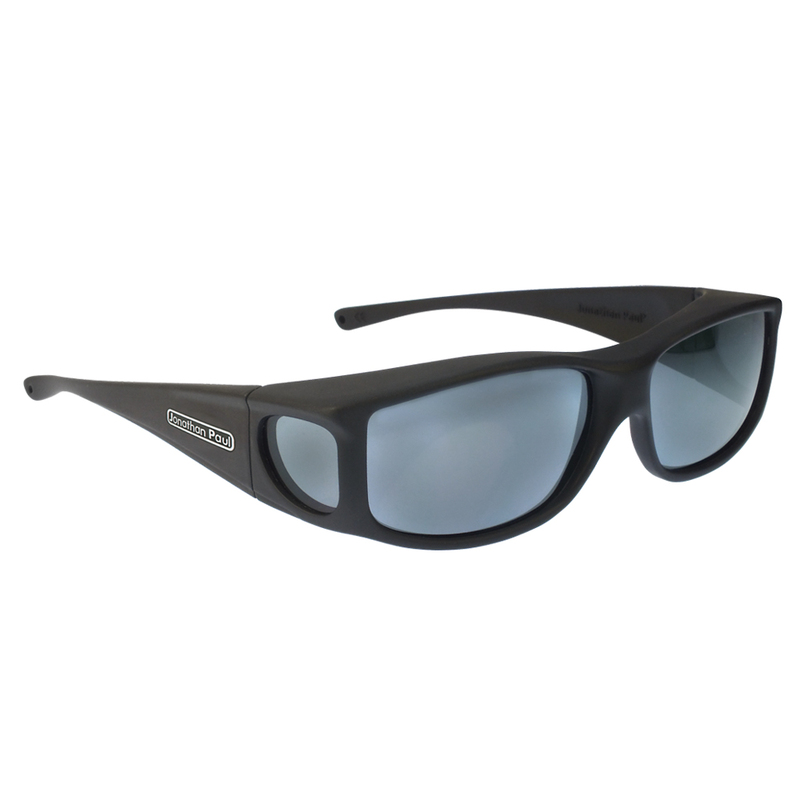 Mooya Lens 2 POLARVUE™ Polarized Amber: Luminous Transmittance Value (Tv) = 10.16% This lens blocks 99.9% of all reflected glare while allowing 10.16% of visible light to pass through the lens to your eye. 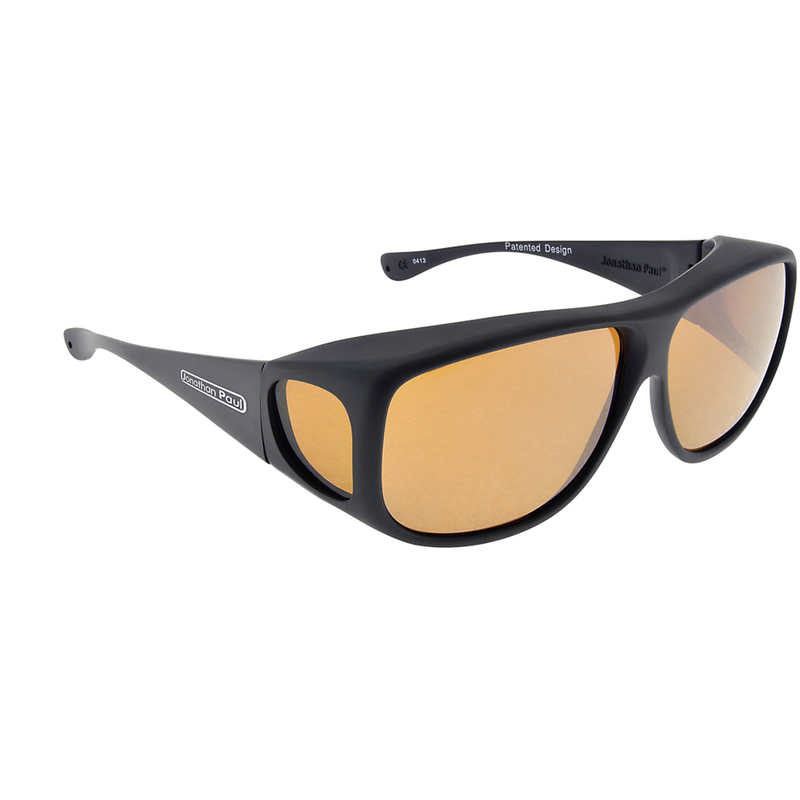 POLARVUE™ Amber lenses have a medium to dark brown/yellow tint that is ideal for bright sunny days and overcast conditions.